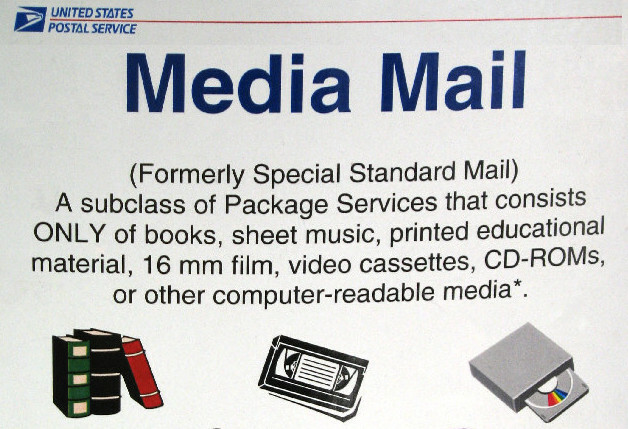 You cannot buy Media Mail postage labels online from usps.com, but you can buy it from paypal.com. That’s also in the site navigation as “MultiOrder Shipping“. The purchasing process is multi-step. You create an “order”, then you buy one or more labels for the order, then you print the labels. It might seem complex, at first, but the software is designed to send big orders to multiple people. Instead of sending one-by-one, you send in batches. You first define your destinations, and then packages, because there may be more than one package per destination, and then you pay for it all at once. Then you print each label. You can buy all kinds of postage with this tool, not just Media Mail. However, you can buy that other postage on USPS.com. PayPal’s shipping tool just allows you more flexibility to print more types of labels. Can You Make Money Decluttering by Selling Books on Amazon in 2017?